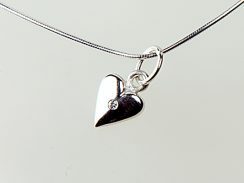 To celebrate that special milestone, why not mark it with a special piece of anniversary Jewellery. 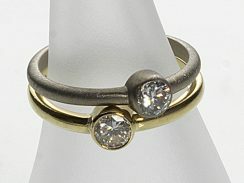 Why not reflect the years with the same amount of diamonds. Choose from our extensive range in the shop or have a bespoke piece made by Rachel.